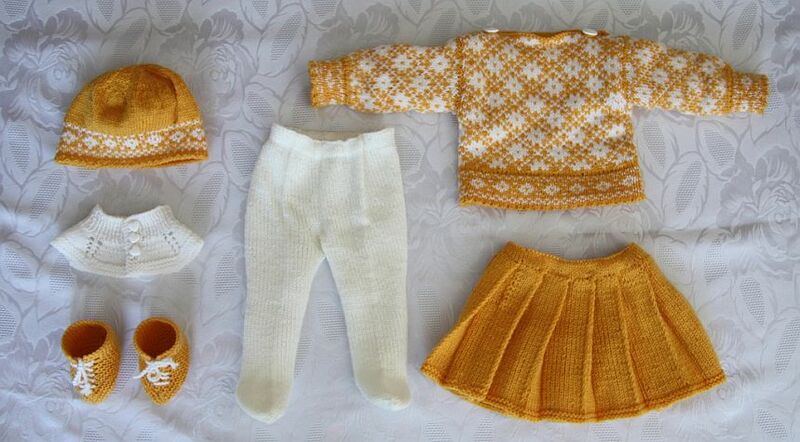 With a little bit of yarn and some knitting needles, it is possible to create amazing garments. 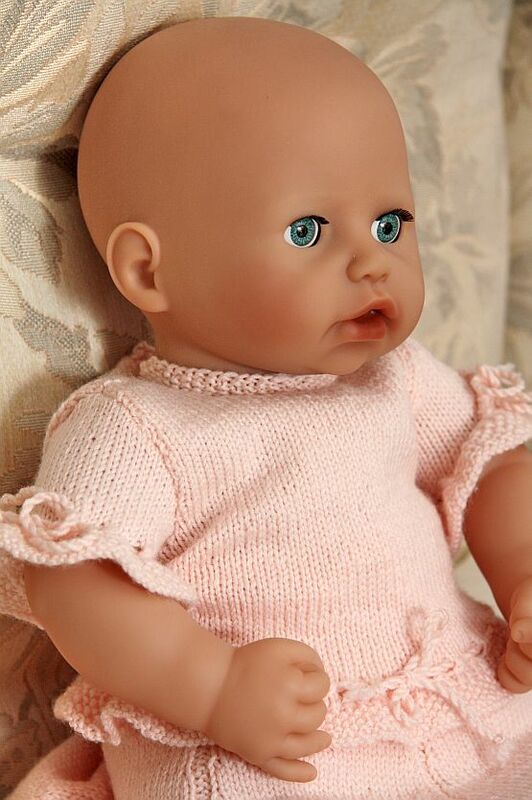 In addition, it is fast, simple and fun. To the February edition of American Girl Doll Collection "Calendar 2009", we have choose a more tough costume from Maulfrids book No. 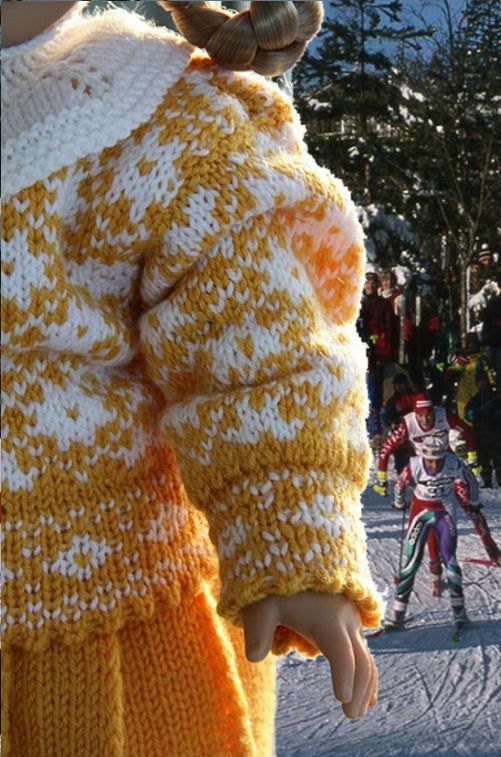 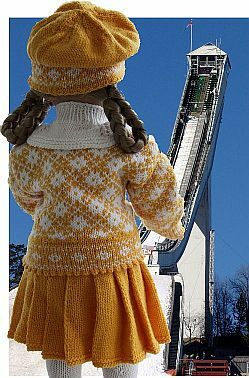 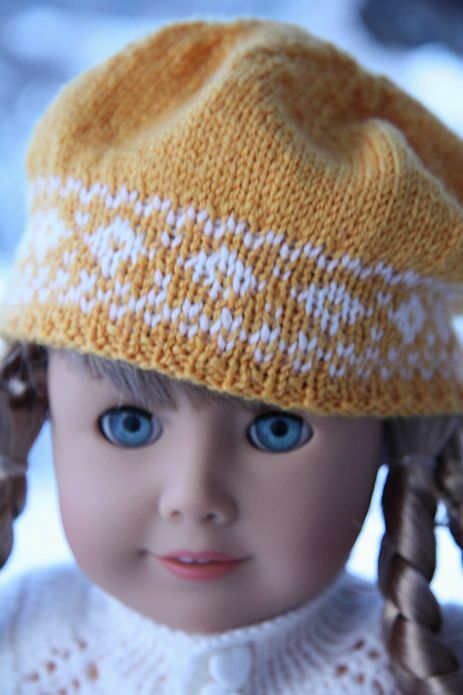 2, Knitting doll clothes.It is suitable for a visit to the Holmenkollen jumping hil a cold day. 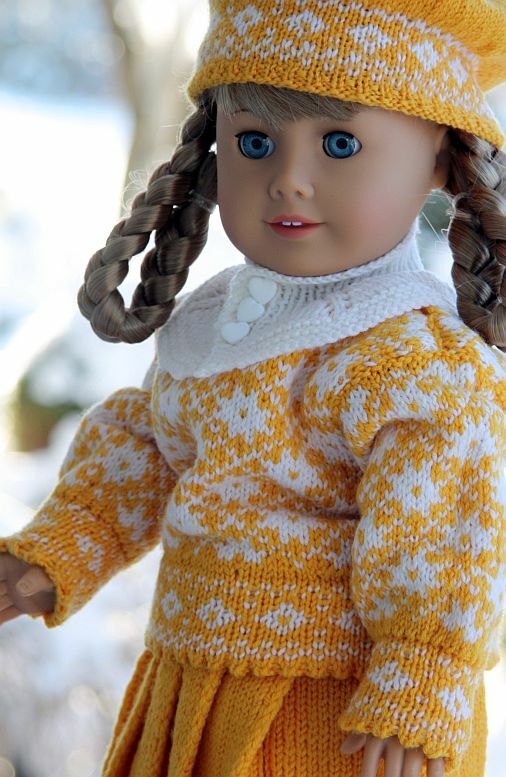 And this great doll clothes fit like a perfect Easter outfit too. 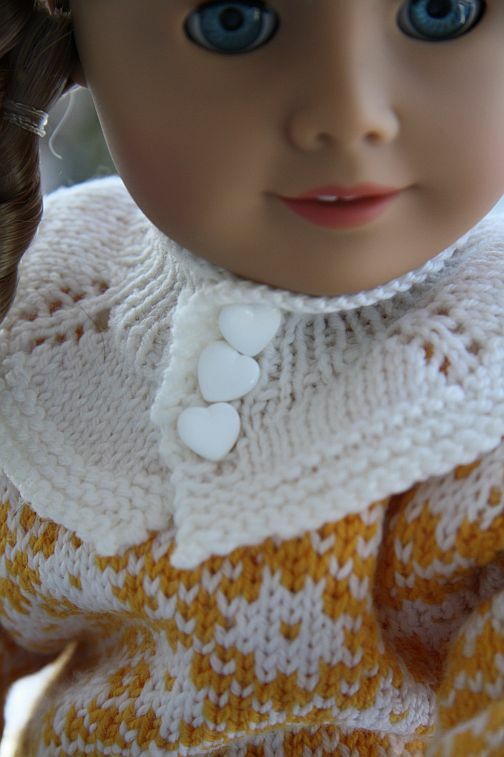 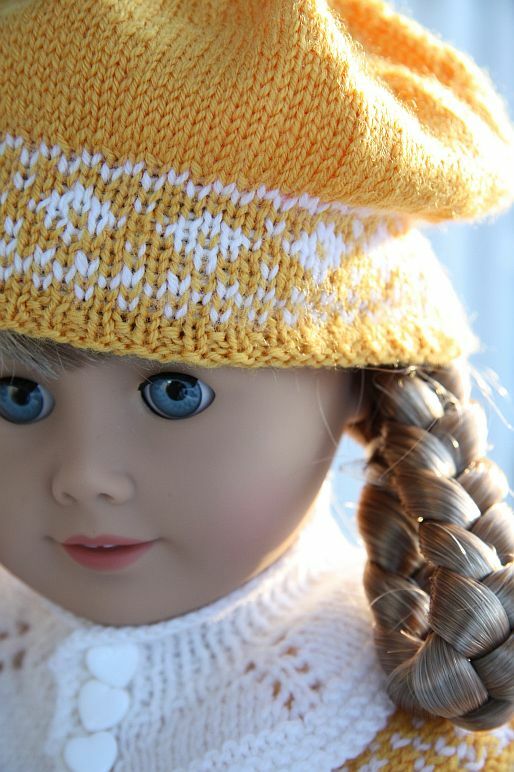 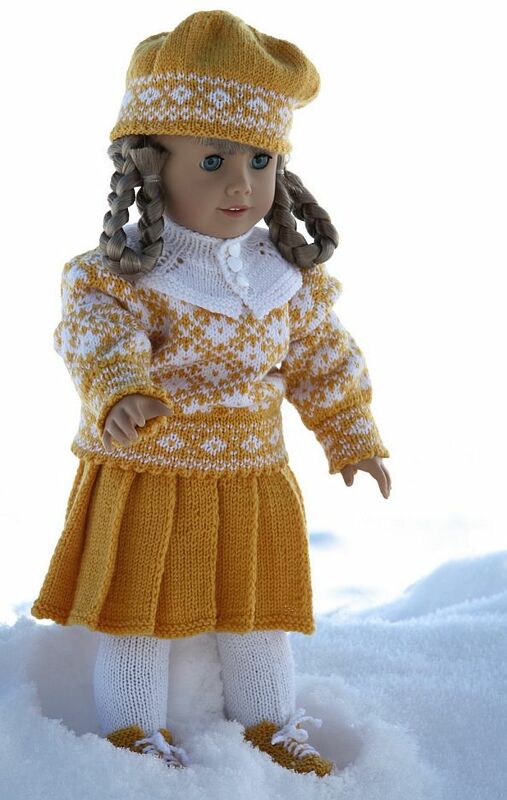 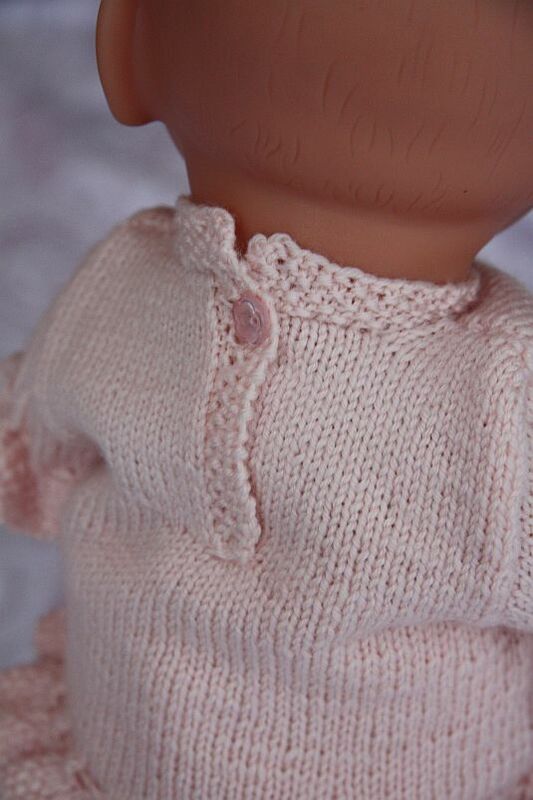 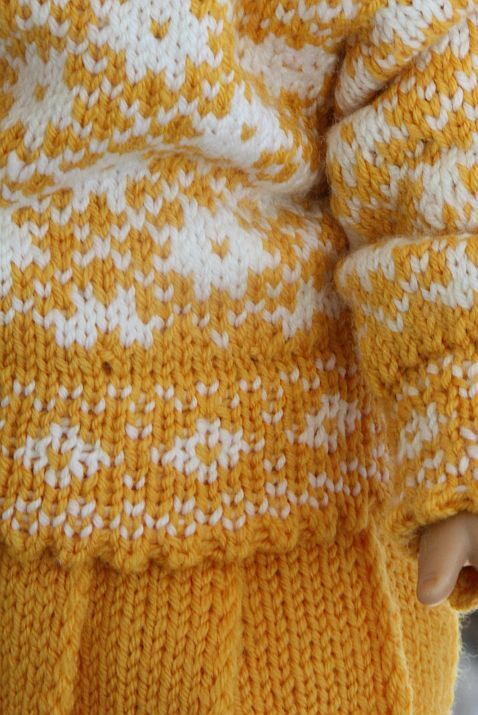 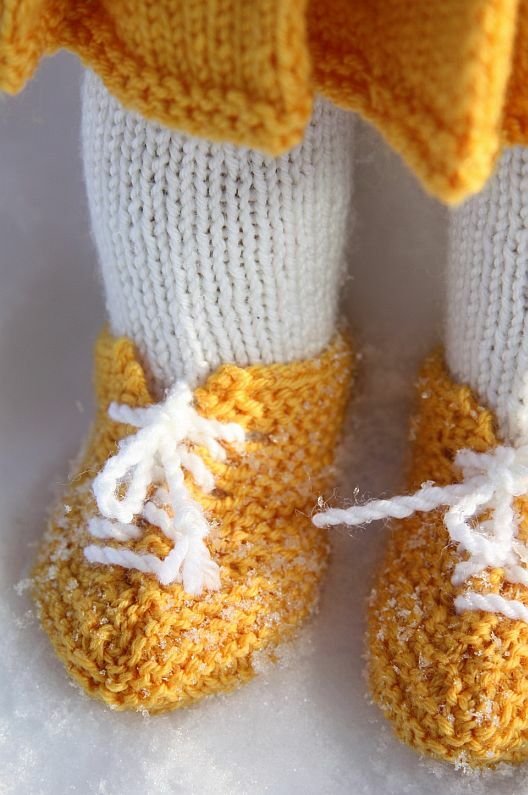 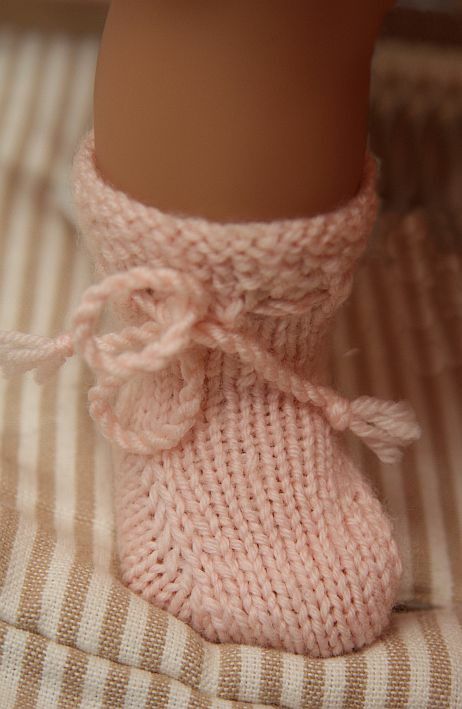 The accessory is also important; this tough knitting pattern is what it takes to make a garment unique and with the typical quality characteristics of doll clothes that come from Maalfrid Gausel. 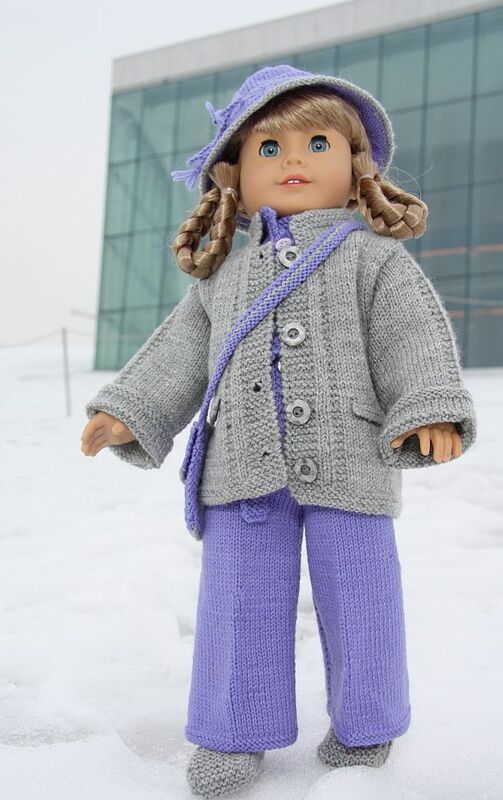 Here's American Girl Doll January outfit and her is American Girl Doll December outfit. 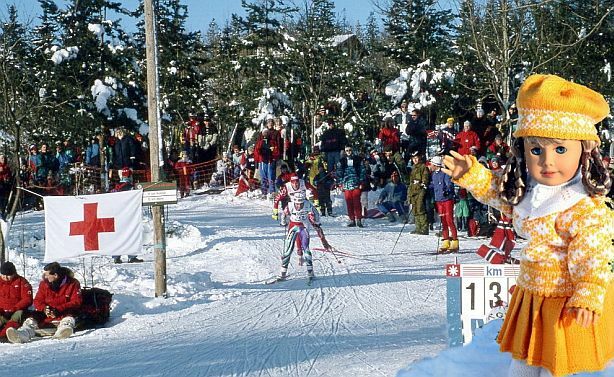 You can read more about Kirsten's unique history here, and more about Kirstens unique story here at Kirsten's homepage.